Veronica sees herself as a Wealth and Community Builder through the Vehicle of Real Estate Ownership. 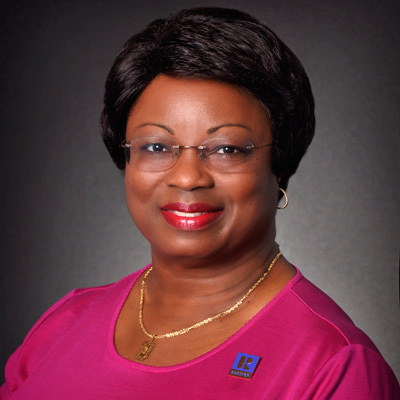 Veronica Davis-Lee is a Licensed Real Estate Agent and an active member of the greater Orlando Regional Realtor Association and the National Association of Realtors, RE/MAX Regional and International. 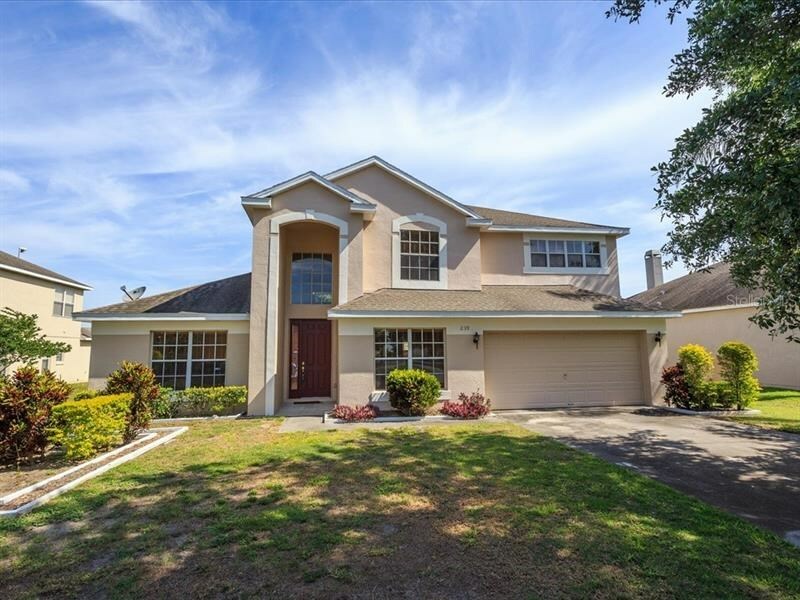 As a long time resident of the Ocoee and Winter Garden area, and with over 25 years of experience in Real Estate Marketing and Sales, Veronica believes that the purchase and sale of real estate should be a positive, profitable and enjoyable experience. Her team’s mission is to provide world class real estate services by applying their time, knowledge, negotiation and marketing skills to maximize clients profit and satisfaction. We handle all of the details in your real estate transaction. We want each customer and client to be satisfied and feel compelled to share their success story with friends, families and acquaintances to be our customers for life! In addition to being a Licensed Real Estate Agent, Veronica is a Certified Residential Specialist, a Certified International Property Specialist and a Certified Distressed Property Expert. Veronica also has a background in Nursing and Obstetrics. Veronica is a people person and enjoys helping others achieve their goals of home ownership. Whether you are looking to buy or sell, we will work with you to find the solution.